The introvert in me strikes again. A few weeks ago I signed up for a Women Professionals group hike scheduled for March 15th, duration of 2-4hours. I’ve done this type of group activity before in other locations where I’ve lived, so I was excited to see it offered here in my new home city. My experience for this activity has been that we first focus on the mountainous hike and then gather afterwards for getting-to-know-you talks. 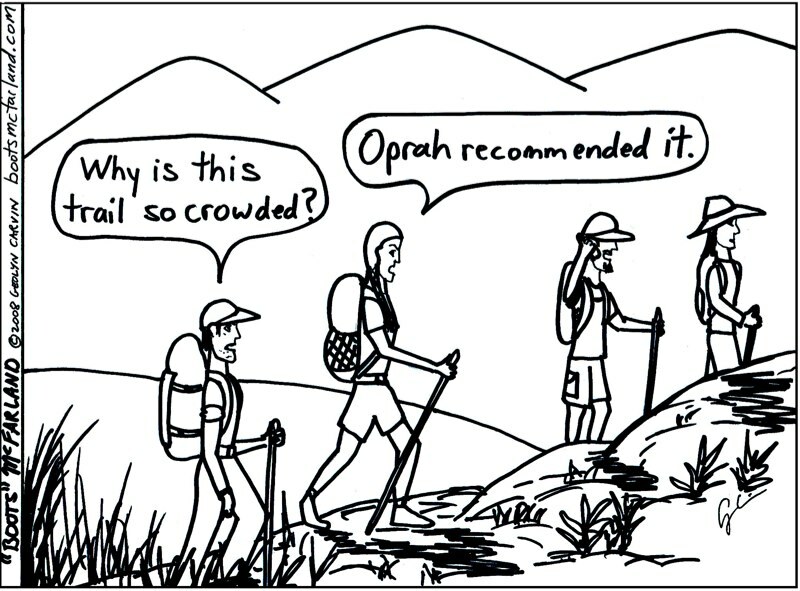 I enjoy outdoors activities, so I thought this would satisfy two needs: exercise without the pressure to talk during the hike and meet new people, especially women of like mind. A few days ago an updated notice was posted informing us that the hiking trail had changed…no problem. Reading the comments, I find out that the new location is better than the originally planned trail, it has pretty flat walking surface, and great for people of all physical capabilities. Me not familiar with the area appreciated this information. As I read more comments I notice this question from a participant: “How rigorous is the hike? Used to be in shape but have been working too much lately.” The organizer’s response: “I’ve learned that this group of ladies like to talk. So, we mostly stroll.” Another participant chimes in with excitement: “I’ll be there! I’ll be awake! and Ready to walk and talk!” Just reading her response wore me out. Talk while we stroll for 2-4hrs? Really? The athlete in me was looking forward to a rigorous “hike”, not a stroll. For me, a flat surface is not the best for a hike. I prefer mountain trails and yes, where I live there are plenty of mountainous terrains for miles, hence my excitement to hike up/down a mountain. I even had my hiking gear (boots, cap, shades, water bottle, backpack) ready for the hike…not a stroll. Ok, so my thinking was not in line with a stroll, but not a deal breaker, I can adjust. I can overcome the flat surface issue by speed walking to get my heart rate up. On the flip side, the introvert in me was stumped at the thought of having to track on conversations for 2-4 hours. How exhausting. This definitely was a deal breaker. I had to pass on this hike-stroll. As I said, I can adjust. My new plan for my Saturday is to spend the afternoon sitting in the sun reading The Cuckoo’s Calling by Robert Galbraith (aka J. K. Rowling), then dining with my daughter in the evening hours. Now, that’s what I call an energy boosting Saturday. 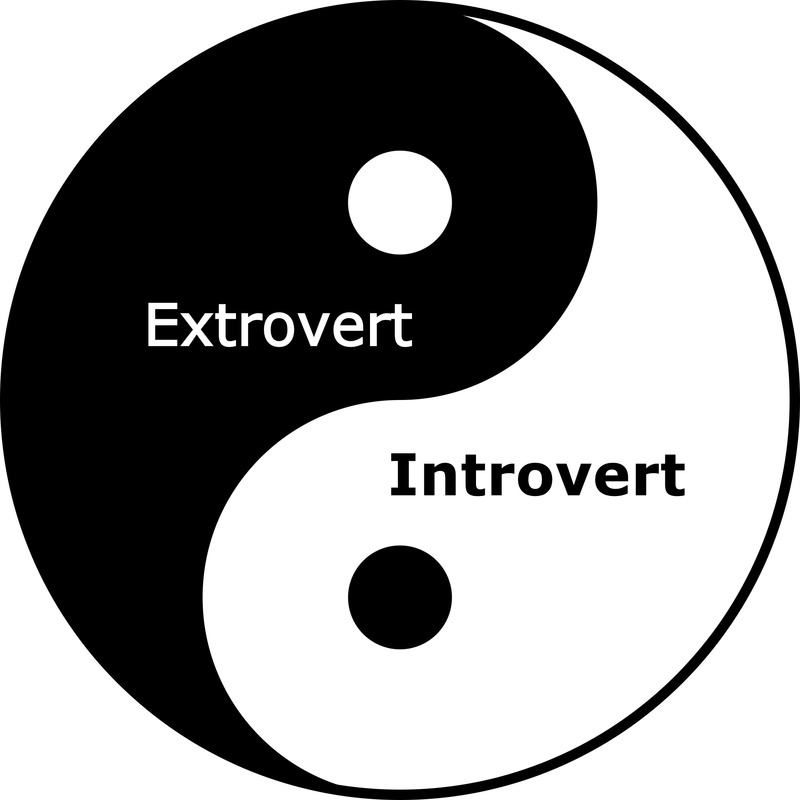 Dear Extroverts – I hope you find something exciting to do that fits your energy level. Dear Introverts – I hope you find some quiet time/place to recharge your battery as you go through your day. Happy Saturday Everyone!